$1/1 from 9/16 RMN + saving star Save $1.00 when you buy any ONE (1) Barilla® Ready Pasta Pouch..Expires 11/11/2018.Save $1.00. Check out all the deals this week at PC HERE! ARE YOU NO LONGER DOING MATCHUPS? YOU ARE MY FAVORITE FOR PC..I HOPE EVERYTHING IS OK. ERIC. I was wondering the same thing. 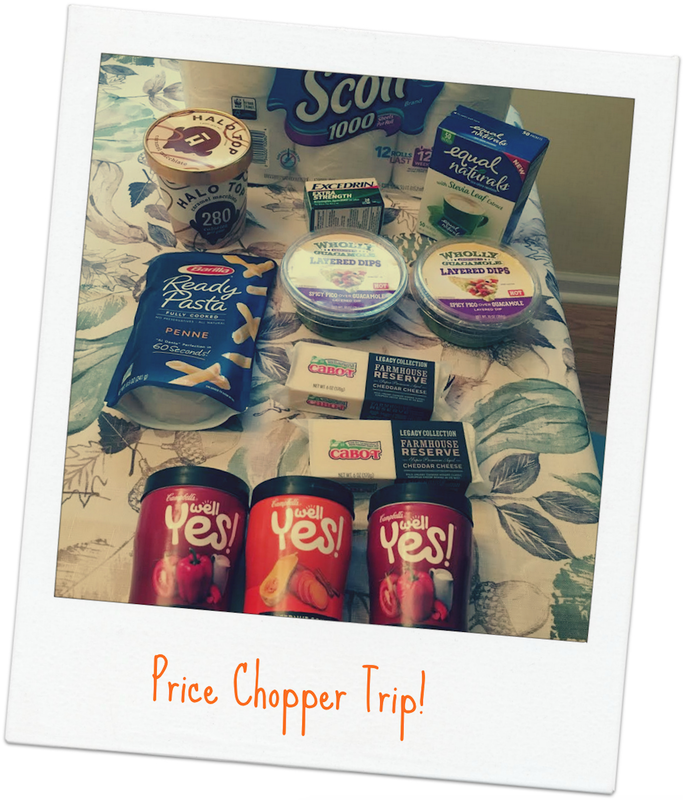 Anyone have suggestions on an alternative Price chopper coupon match up site?